Add a new classic to your closet with The Kooples™ Round Neck Top. 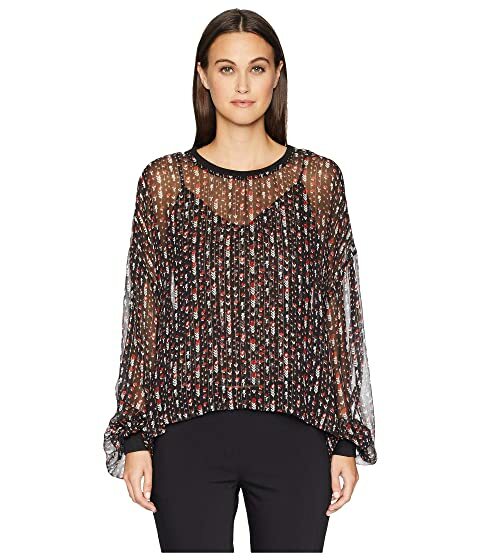 Sheer design with floral pattern throughout. We can't currently find any similar items for the Round Neck Top with Long Sleeves and Rib Trimming Details by The Kooples. Sorry!